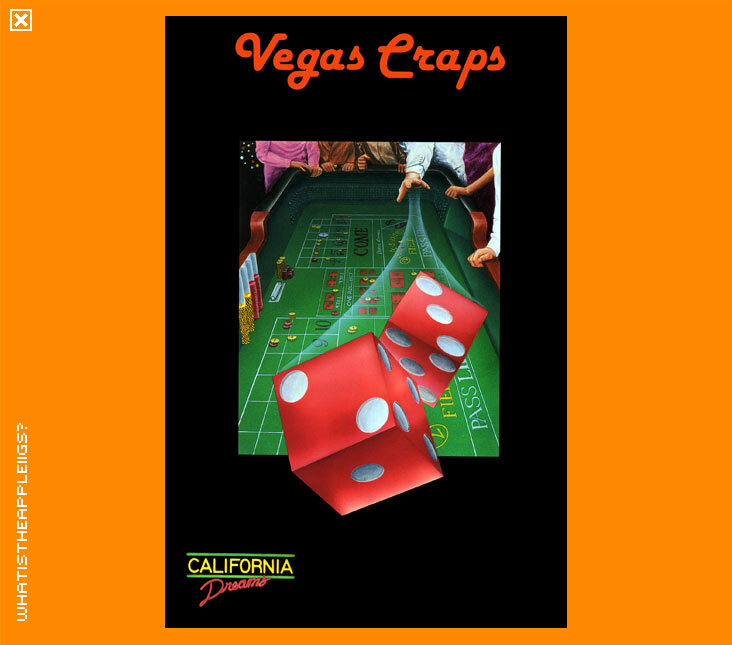 Vegas Craps, was released for the IIGS in 1988 by California Dreams, amongst their board game releases. Again, like California Dreams' other board games, I don't know how to play them! Vegas Craps takes that to a new level - I never knew rolling dice could be so complicated. If you're a craps fan, well, you should appreciate this game. If you're learning, the game provides help when you click on the help button in the lower right hand side of the screen, then clicking on an object on the craps table. Also, I've included the docs (typed in by Bob Dylan - wow! 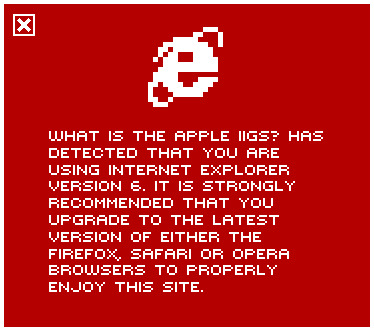 :-) in this read me file, because I'm sure they're far better at what I could do to explain the game (which I can't). Apart from a nice title screen, the graphics are decidedly average for a California Dreams production, as is the sound.